Hey everyone! Thanks to your interest in our project, we’re now into the second thousand of likes on Facebook! 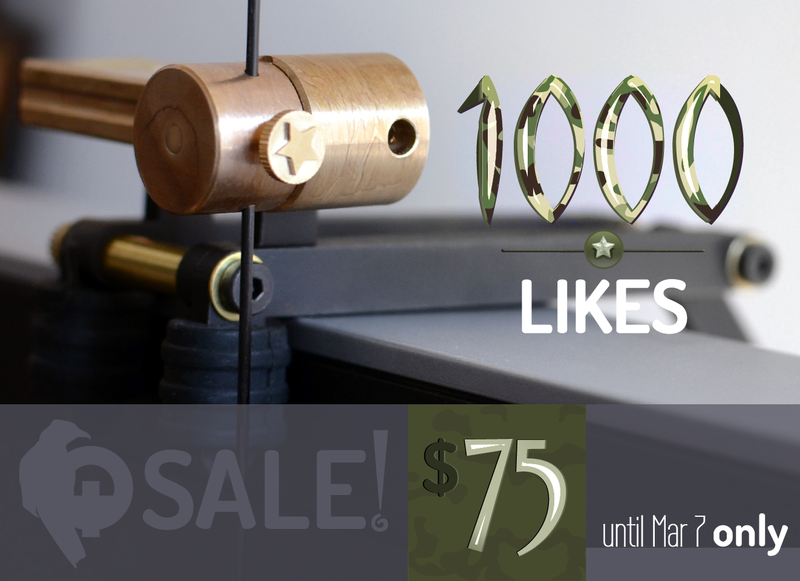 In celebration of this momentous event, we are announcing the 1000 likes sale: until March 7th, you can purchase your own, uniquely numbered, collectible grade Hereticle First Limited Edition external crosshairs accessory for only $75!